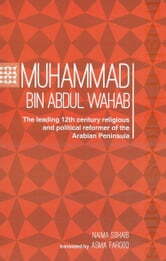 Muhammad bin Abdul Wahab was one of the greatest reformers in Islamic history. He appeared in the Arabian peninsula in the 18th century A.D., at a time when the Islamic world was facing one of its darkest times. He called people back to the right path in the light of Quran and Sunnah at a time when superstitions, grave worship, and other forms of polytheism had spread among the people. His message was met with great resistance and opposition, from the scholars as well as the rulers. He persevered, however, until most of the Arabian peninsula had been freed from any sort of polytheistic activities. 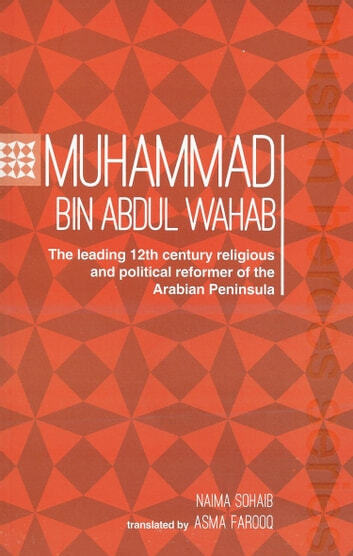 There has been much misinformation about his movement, but he was without doubt a highly influential person in Islamic history, and the effects of his movement can still be felt today in the Arab world.